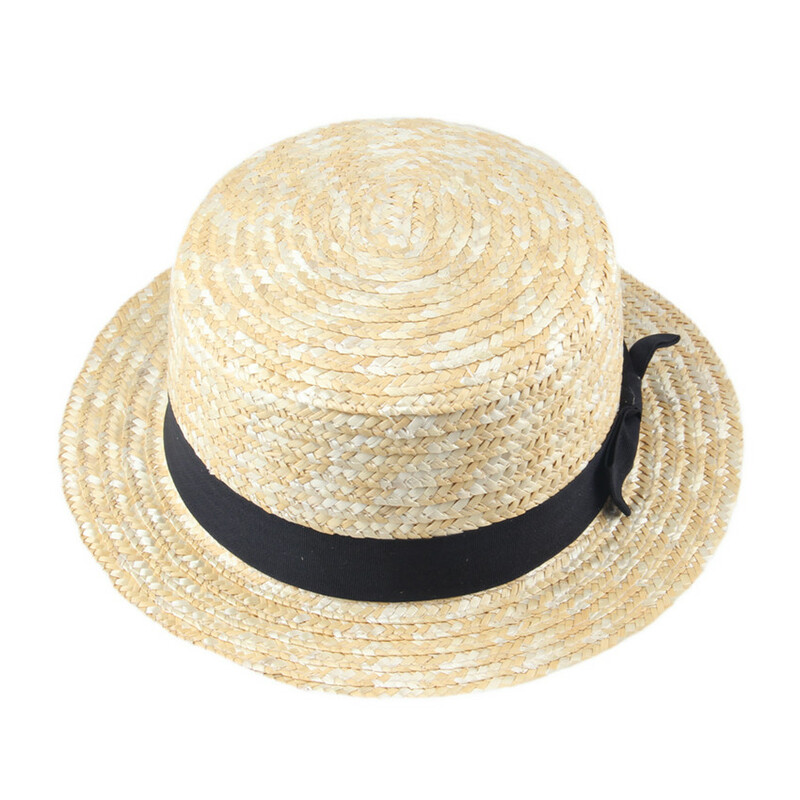 This Boater Hat Vintage Hats Fedora Hats for Men Hats for Women Fedora Hat Trilby Hat Sun Hat Designer Hats Panama Straw Sun Hats Gangster Beach Hats Indiana Jones Hat is cool, special and charming. 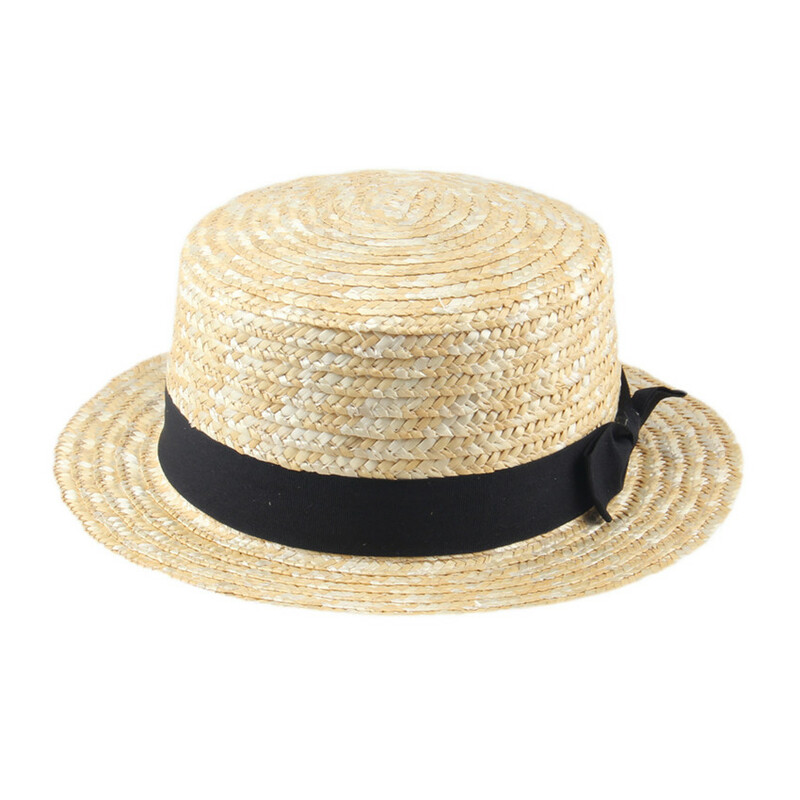 This Boater Hat Vintage Hats Fedora Hats for Men Hats for Women Fedora Hat Trilby Hat Sun Hat Designer Hats Panama Straw Sun Hats Gangster Beach Hats Indiana Jones Hat, is a great choice for any special occasion and everyday occasion. Get this best deal Fedora Hat Panama Straw Hats Hat for Men Hat for Women with free shipping, guarantee. Lowest price. 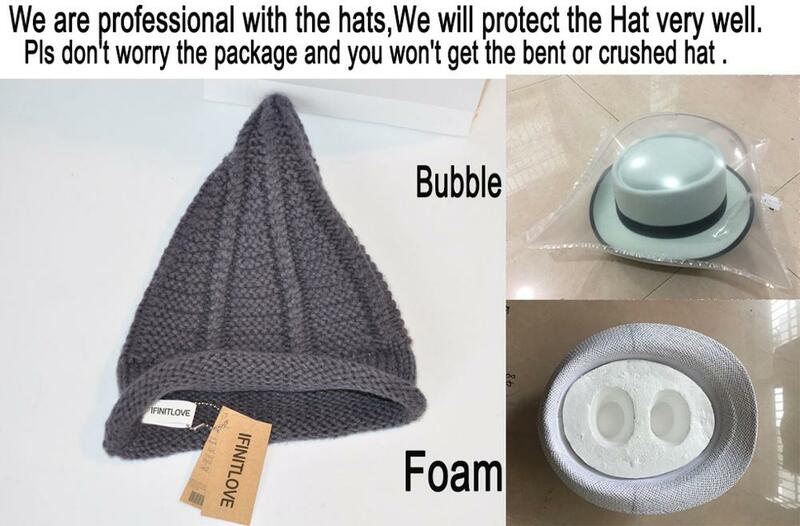 We are professional with the hats, We will use a Bubble to protect the Hat very well. Pls don't worry the package and you won't get the bent or crushed hat.